Energy drinks were one of the fastest growing soft drink segments in 2017. As rising demand for energy drinks bucks the trend seen among other sugary beverage categories, it was only a matter of time before Coca-Cola branched out with the touted launch of Coca Cola Energy. While Coca-Cola already has a stake in Monster Energy, reports suggest the new beverage will be launched next year under the Coca-Cola banner itself, placing it in direct competition with Monster Energy. Such a move could bring success for the beverage giant, especially if it focuses on providing natural energy. According to a recent survey by GlobalData, over three quarters (76%) of consumers globally are concerned about the issue of tiredness and fatigue; a concern which is contributing to soaring demand for energy globally. 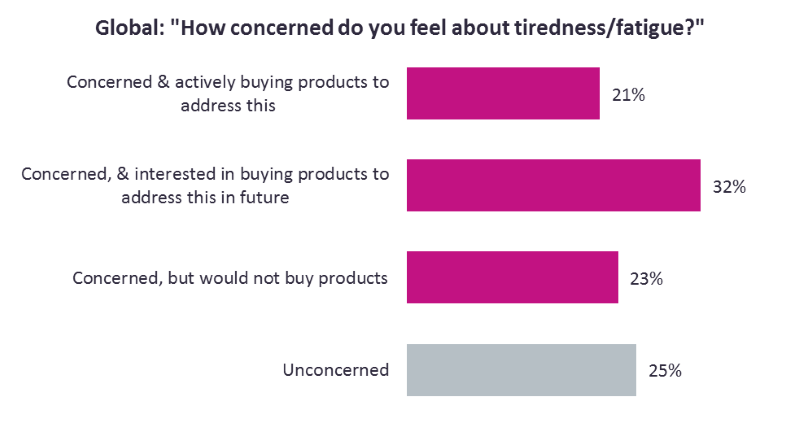 Indeed, over two thirds of those concerned about tiredness are actively buying products – such as energy drinks – to address this, or are interested in doing so in future. Figures from GlobalData reveal that energy drinks were one of the fastest growing soft drink segments in 2017, recording year-on-year (YOY) volume growth of 5.3% in 2017. Over the same period sales of carbonated soft drinks declined 1.4%, as consumers shun sugary beverages in favor of those that offer functionality or healthier hydration. This growth in energy drinks is set to continue at pace, with YOY growth of 6.7% by volume and 8.2% by value forecast for 2018, as sales are expected to reach over $62bn globally. So, why are energy drinks – not necessarily considered particularly healthy – flying off the shelves as other sugary beverage categories struggle? A key advantage is the functionality they offer. While fizzy drinks offer little else but a sugar hit, energy drinks promise to boost our energy levels; helping facilitate the needs of today’s fast-paced, busy and active lifestyles. 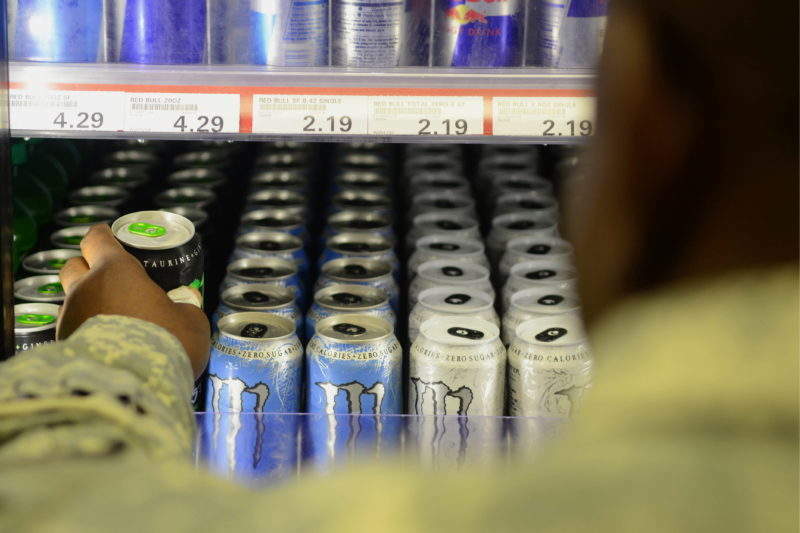 That said, health concerns are increasingly shrouding the energy drinks category, linked to the high levels of (often synthetic) caffeine, taurine and sugar in many products. In the UK, for example, plans are being proposed to regulate sales of highly caffeinated energy drinks to children. Despite the potential pitfalls, Coca-Cola’s plans do offer potential to succeed. First of all, the brand is planning to launch Coca Cola Energy alongside a ‘No Sugar’ variant, to appeal to more health-conscious consumers seeking functionality without the sugar. Secondly, the brand plans to take a natural positioning with the drink; using naturally-derived caffeine and guarana extract instead of synthetic alternatives more commonly found in drinks such as Red Bull and Monster Energy. This is likely to resonate with increasingly health-conscious consumers seeking a more natural energy boost. Although Coca-Cola may struggle to overturn negative health perceptions associated with the brand and fizzy drinks generally, diversifying into the fast growing natural energy segment could provide a much needed sales boost.